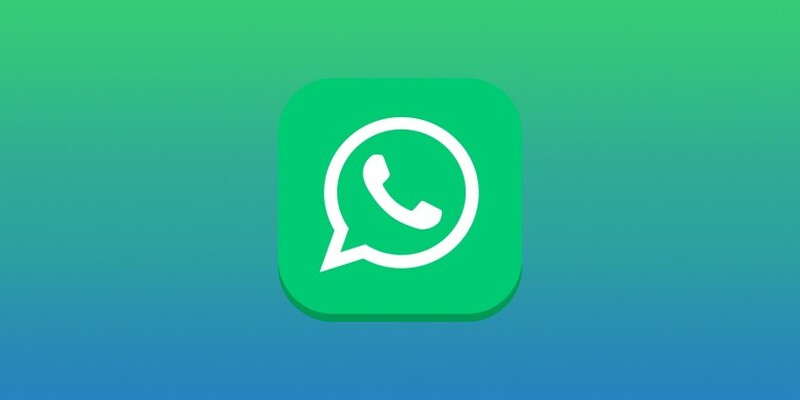 WhatsApp 2.17.130 for Windows Phone is now available for download. The latest beta brings new change number feature, to notify your contacts about your new number. The update also includes bug fixes and other improvements to the performance. Check more details below. 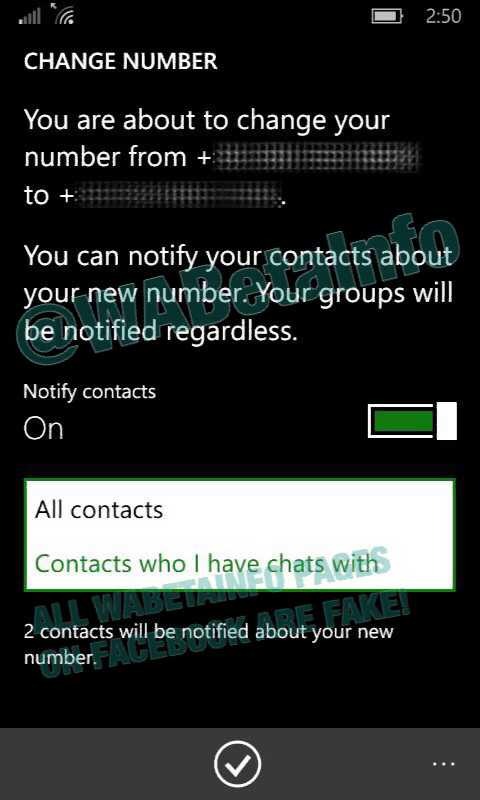 Beta testers can now download WhatsApp 2.17.130 for Windows Phone from the Windows store or from the link below.